Micromax, soon after launching its Canvas Spark 2, has now introduced the Canvas Blaze 4G smartphone. 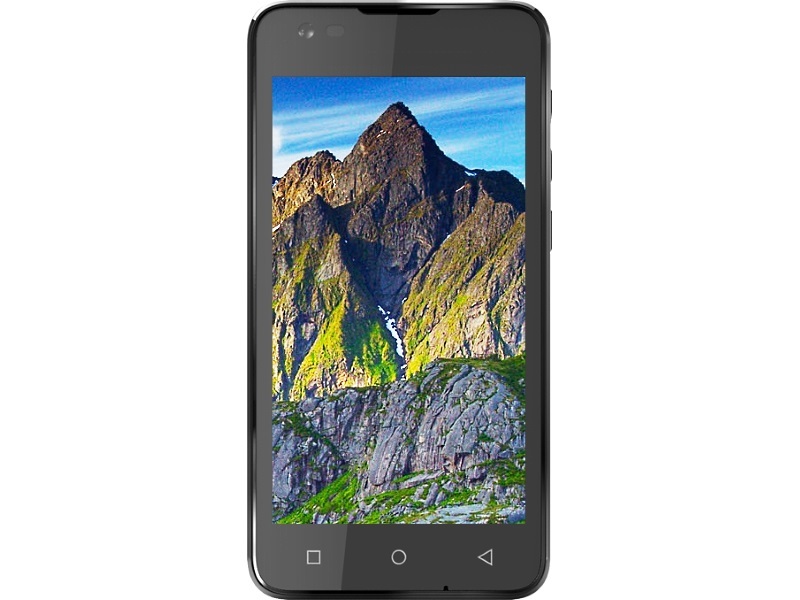 The new Micromax handset is listed on the company’s site with availability and pricing. The Micromax Canvas Blaze 4G has been also listed by an e-commerce website and is now available to buy at a price of Rs. 6,999. The dual-SIM Canvas Blaze 4G (Q400) runs on Android 5.1 Lollipop, and features a 4.5-inch (480×854 pixels) IPS display. The new Micromax smartphone is powered by a 1.1GHz quad-core Qualcomm Snapdragon 210 (MSM8909) SoC coupled with 1GB of RAM. Sporting a 5-megapixel rear autofocus camera with LED flash, the Micromax Canvas Blaze 4G also sports a 2-megapixel front-facing camera. It bears 8GB of built-in storage that is expandable via microSD card (up to 32GB). The highlight of the Micromax Canvas Blaze 4G is its support for Indian LTE bands. Apart from 4G, other connectivity options include 3G (HSPA+), Wi-Fi 802.11 b/g/n, Bluetooth 4.0, Micro-USB 2.0, GPS/ A-GPS, and a 3.5mm audio jack. The smartphone is backed by a 2000mAh battery that is rated to deliver up to 220 hours of standby time and up to 6 hours of talk-time. It bears an accelerometer, ambient light sensor, and proximity sensor. At this price point, the Micromax Canvas Blaze 4G will be competing against the likes of Motorola Moto E (Gen 2) 4G and Xiaomi Redmi 2.